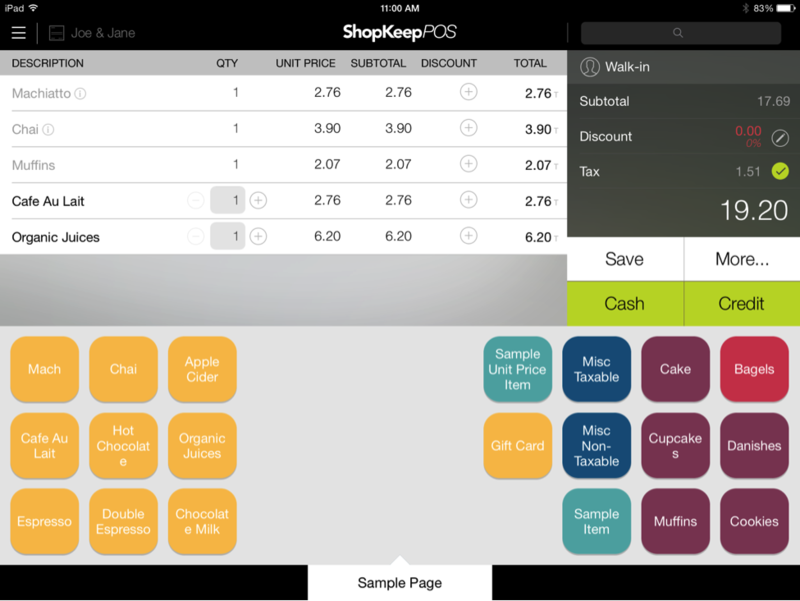 ShopKeep is a highly flexible iOS based POS system. 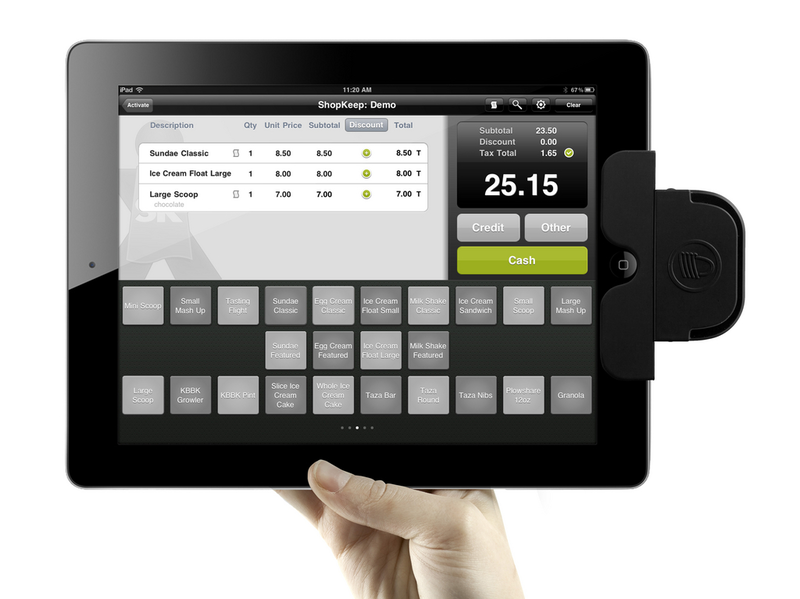 Offering a large variety of advanced POS features in a lightweight and intuitive design. 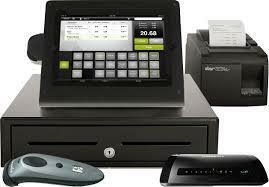 Advanced management capabilities and reporting make it an attractive solution for a wide range of services.